Elite Office Solutions, Inc. provides you with the accurate, high-quality interview transcription services you need to convert your audio and video sources to text. Transcribing your own interview recordings can be extremely time consuming, no matter if they are video interviews or audio interviews. It takes a practiced ear and fast fingers to do it quickly and efficiently. Why spend hours when it may take Elite’s professional interview transcription team mere minutes? Like any great service, Elite’s professional interview transcription team does the work for you so that you can focus on your other core (and money-making) tasks. Plus, with Elite’s fast turnaround and highly accurate transcriptions, you won’t have to wait forever to get them done. 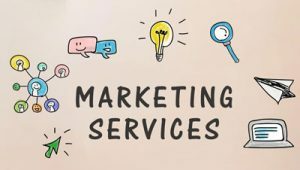 If you need documents that are a little more specialized, Elite’s marketing services can help you format your converted text for archiving, web, or print (please see “Elite’s Marketing Services” below). Medical transcription for patient encounters, etc. Contact us to find out how Elite can help with all your interview transcription and formatting. Saves time and avoids lost earning potential – every minute you spend doing your own interview transcription means time away from the tasks that actually make you money. Not only do Elite’s interview transcription professionals save you time, unless you’re a professional transcriptionist yourself, we can do it faster. It’s a win-win situation. Create a formatted document – interview transcriptions are often used in other ways, such as in research papers, reports, brochures, and other materials. Converting your audio and video files to text makes it easy to cut and paste anytime you want. Create a searchable document – interview transcriptions are powerful tools if you need to skip ahead for specific words or quotes. For example, if you are doing a police interview or a media interview and you remember something about a person named “Sam,” you simply search for that name and in less than a second you can read the reference. If you need to convert your audio or video interviews into a completed document such as a PDF report or printed document, Elite’s marketing services can help. Our graphic design team can format your text for a slick, professional presentation suitable for printing and/or web and email distribution. 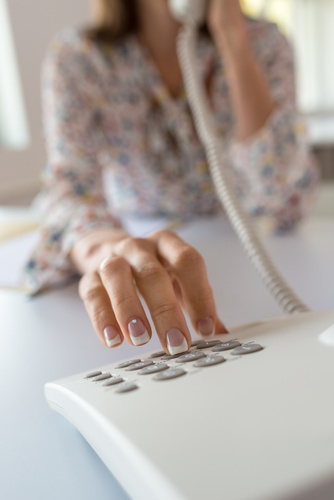 Since 1986, Elite Office Solutions has provided reliable transcription services including interview transcription services to clients in the medical, legal, media, and business sectors. All transcriptions are produced in the United States, not overseas where our privacy and other laws do not apply. That also means your transcriptions are completed by native speakers of American English, which greatly increases accuracy. Elite Office Solutions is based in Bucks County, PA (near Philadelphia) but provides services for the entire United States. Contact Elite Office Solutions at 800-977-8973 | 215-491-0400 or fill out the email form below. You’ll quickly see why our interview transcription services are Elite! Find Out How Elite’s Interview Transcription Services Will Help You Save Money and Do More With Your Content!